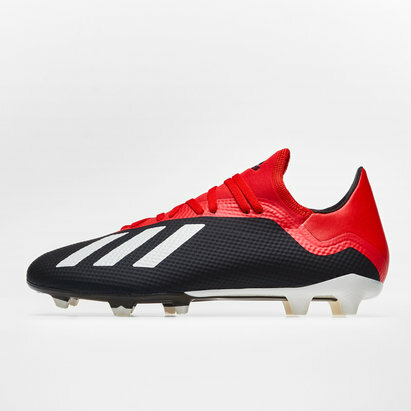 One of the new designs for the v1.10 is the introduction of the lace cover to provide a clean kicking area and greater ball to contact area. 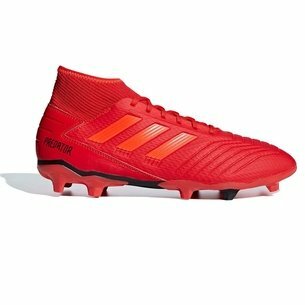 The fit of the boot has been greatly improved to help give a more comfortable and higher quality fit.The upper is made up of a New, lightweight material mix, combining textile with a soft, highlighy abrasion-resistant microfiber. 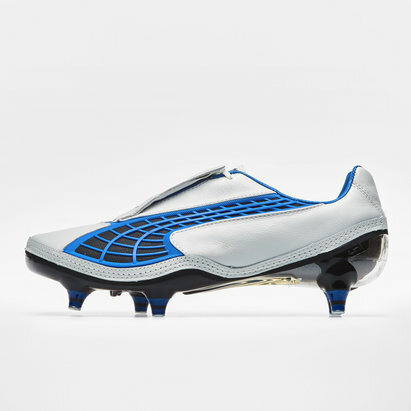 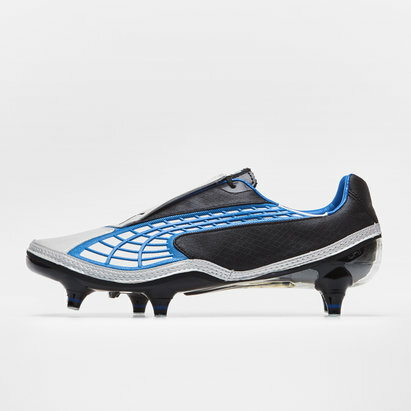 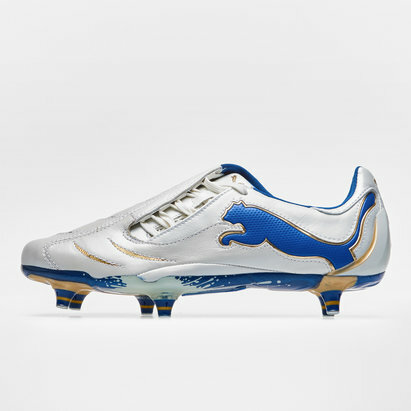 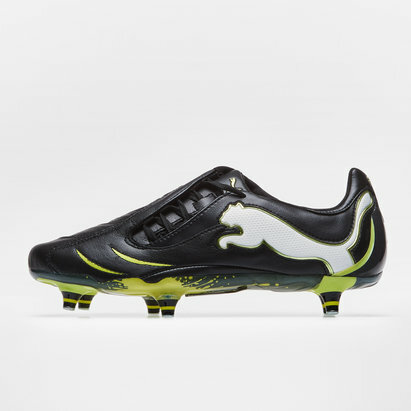 As worn by Chelsea and France Striker Nicholas Anelka, Spur's and England Target man Peter Croach and Inter Milan and Cameroon Ace Samuel Eto. 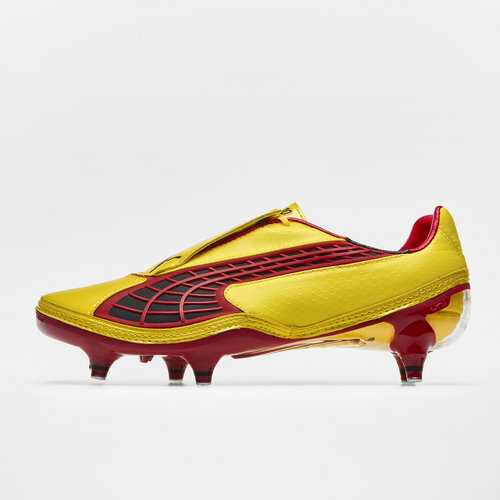 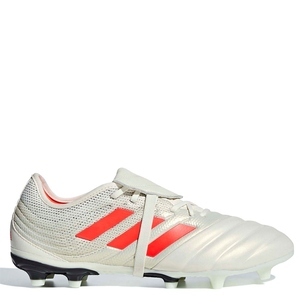 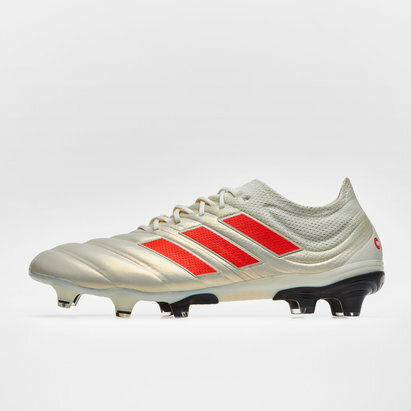 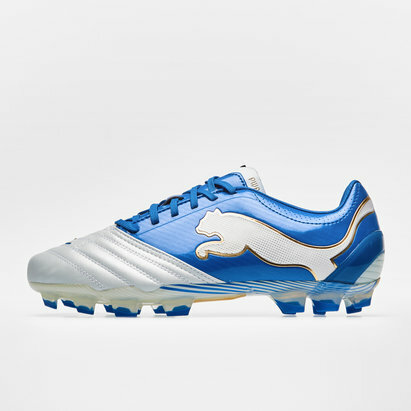 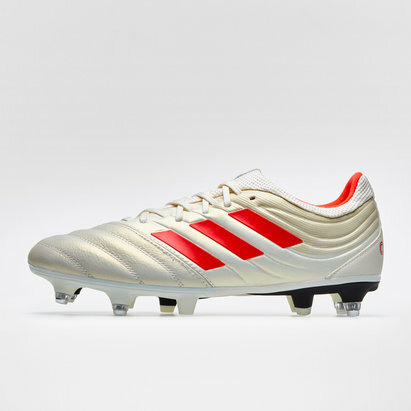 Sorry, product 'V1-10 SG Football Boots' cannot be personalised.